I have wanted to release an updated 2017 wedding photography show-reel for wedding couples looking to choose their Oxford Wedding Photographer featuring many of my newer but also some of my older weddings with some of the images that have won awards across the world. Most of these images are from the last 2-3 of years of weddings in Oxfordshire, Buckinghamshire Weddings, Berkshire Weddings and some gorgeous weddings in London and elsewhere in the UK. I am now entering my eleventh year of shooting weddings professionally so it gets harder and harder to choose my favourites! So please sit back, pour yourself a coffee or perhaps something much stronger!, turn up the volume, switch off your ‘Alexa’ device (who may well interrupt you!) 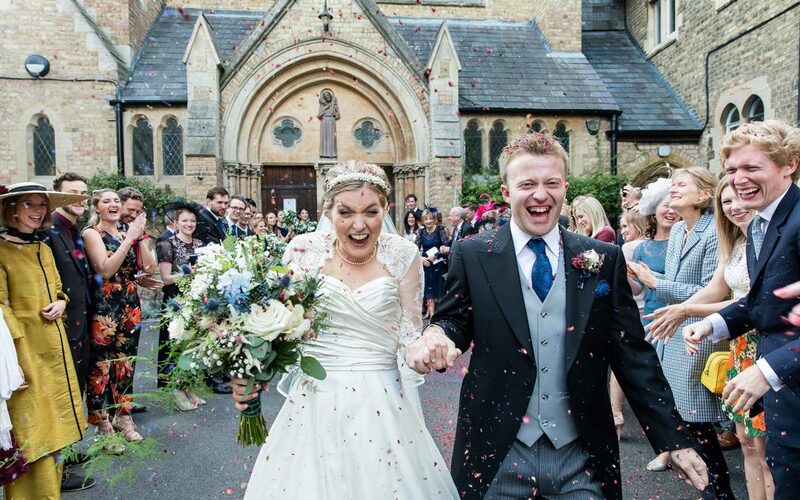 and enjoy the sheer joy and emotions captured within the weddings I cover as an Oxfordshire Wedding Photographer. Visit my website https://davidbostockphotography.co.uk/ for more wedding photography images and albums.